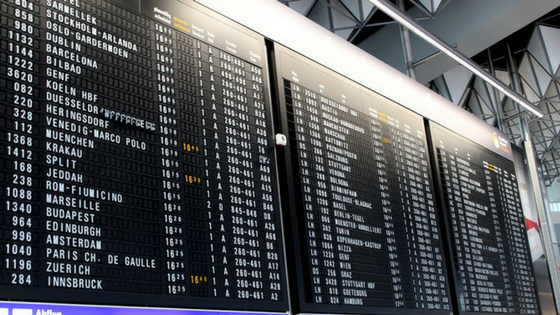 There are many threats that face the airport operations industry. One of the scariest parts of most of these threats is that they are constantly evolving. Hackers are finding new ways to infiltrate airport technology. Terrorists are finding new ways to get by airport security. 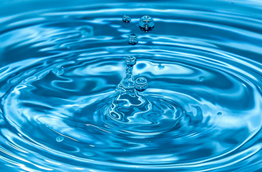 These threats require dedicated risk mitigation planning and constant reevaluation. However, there are some threats that are static in the way they impact airport operations. These are the good types of risks because if you have the right tools and the right procedures in place, you can minimize financial, operational, and human risk. Thus, making your airport a safer, more efficient operation. One of these risks you can plan for effectively is severe weather. 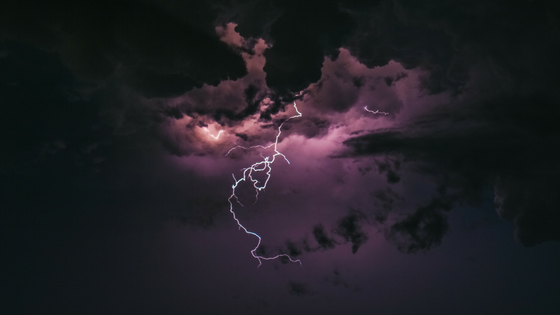 With the right tools by your side, you can be prepared for lightning, wind, hail, and other dangerous weather conditions. That way, you can minimize their impact every time severe weather enters your operational area. It’s so important to learn the best practices when it comes to severe weather safety in airport operations because if you set everything up right the first time you’re covered for years to come. 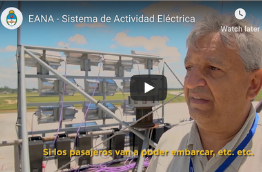 That’s why we put together the Best Practices in Severe Weather Safety for Airport Operations Webinar with the help of the American Aviation Association of Airport Executives (AAAE). 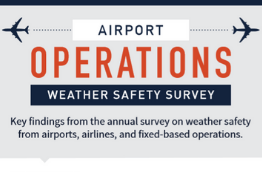 Watch the Best Practices in Severe Weather Safety for Airport Operations today. In this webinar, you’ll hear from Earth Networks Meteorologist, Steve Prinzivalli. Steve is a regular weather safety expert who talks about lightning and severe weather safety best practices throughout the webinar. You’ll also get to hear from Mark Sprague, the Deputy Director of Airport Operations and Facilities at St. Pete-Clearwater International Airport on how one Florida airport uses an automated weather intelligence solution to support airport operations and keep people safe. It’s important to remember that severe weather threats impact more than just airborne aircraft. Dangerous weather conditions can also injure crew members and damage infrastructure on the ground. Ground ops are often overlooked when it comes to safety. This is a huge problem because most of the time, these people are most in danger. Being out in an open airport means that ground ops are the perfect target for dangerous cloud-to-ground lightning strikes. This is very timely, as last year a lightning strike actually hit a ground crew member at Southwest Florida International Airport. Luckily, the employee survived the incident, but the results could have been catastrophic. This story is one of many that shows how much weather is a big risk to ground ops. 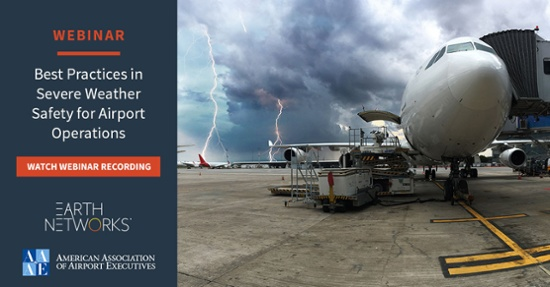 Don’t miss this webinar recording as your chance to make sure you’re doing the most you can to protect passengers, crew, and ground ops from severe weather.